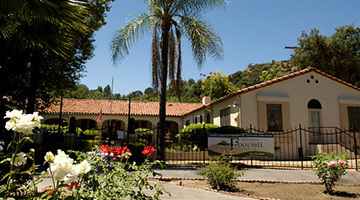 Welcome to Foothill Retirement, a unique and charming assisted living community, located on a quiet residential street on an acre of landscaped grounds in the Glendale Foothills. Our historic Mission-style architecture is set amidst a lovely outdoor space with 360-degree views of the mountains, featuring rose gardens, and fruit trees. 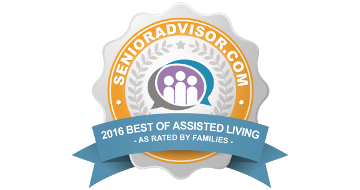 It is our MISSION to promote the well-being of our residents, enrich their existence, and uphold the sanctity of life. We strive to turn the challenges of aging into solutions. Our goal is to change social isolation into warm friendships and a better quality of life. Visitors are welcome every day of the week. Come see our residents and friendly staff in action. Feel free to contact us to learn more about the unique and charming environment at Foothill Retirement.